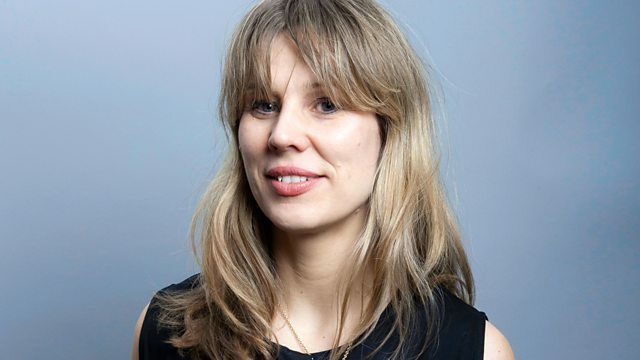 Anne Hilde Neset with the usual mix of unusual music including Ethio-Jazz by one of the genres pioneers Hailu Mergia, and a brand new collaboration by the Australian experimentalist Oren Ambarchi with Jim O'Rourke, John Tilbury, Thomas Brinkmann and others. Singer's Grave A Sea Of Tongues. Performer: Niki Randa. Performer: Flying Lotus. Performer: Justin Brown. Performer: Miguel Atwood-Ferguson. Performer: Brandon Coleman. Performer: Brendon Small. Performer: Andres Renteria. Performer: Thundercat. Performer: Kamasi Washington. Performer: Terje Rypdal. Performer: Jan Garbarek. Performer: Manfred Schoof. Performer: Red Mitchell. Performer: Jon Christensen. Electronic Sonata For Souls Loved By Nature - 1968. Performer: Basile Bolotine. Choir: Don Kosaken Chor. Conductor: Serge Jaroff. Adam Bohman: Music and Words 2. Miracle Witness Hour (Live In Ohio 1977). Tim Buckley Live at the Folklore Center NYC March 6 1967. Performer: Matt Chamberlain. Conductor: Ilan Volkov. Orchestra: Iceland Symphony Orchestra. Performer: Thomas Brinkmann.